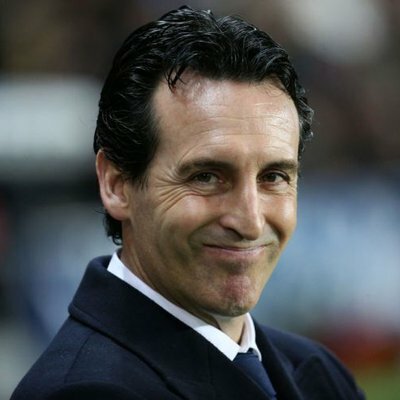 Arsenal manager Unai Emery has said that he is pleased with the performance of his team during Saturday’s 1-1 Premier League draw versus Liverpool at the Emirates Stadium. The Gunners had come into the game with a 13-match unbeaten run across all competitions and they managed to stay competent with the Reds for the entire 90 minutes. Both teams had equal chances to find the scoresheet in the first period and it was James Milner who opened the scoring for the Reds before the hour mark after a slight misjudgement from goalkeeper Bernd Leno. Thereafter, the Gunners picked up pace to find the equaliser and they eventually levelled the scores in the final 10 minutes after a brilliant curling effort from Alexandre Lacazette shortly after beating Alisson Becker to the ball.